Sprinkle Hemp Hearts on salad, cereal, or yogurt, or blend them into smoothies. 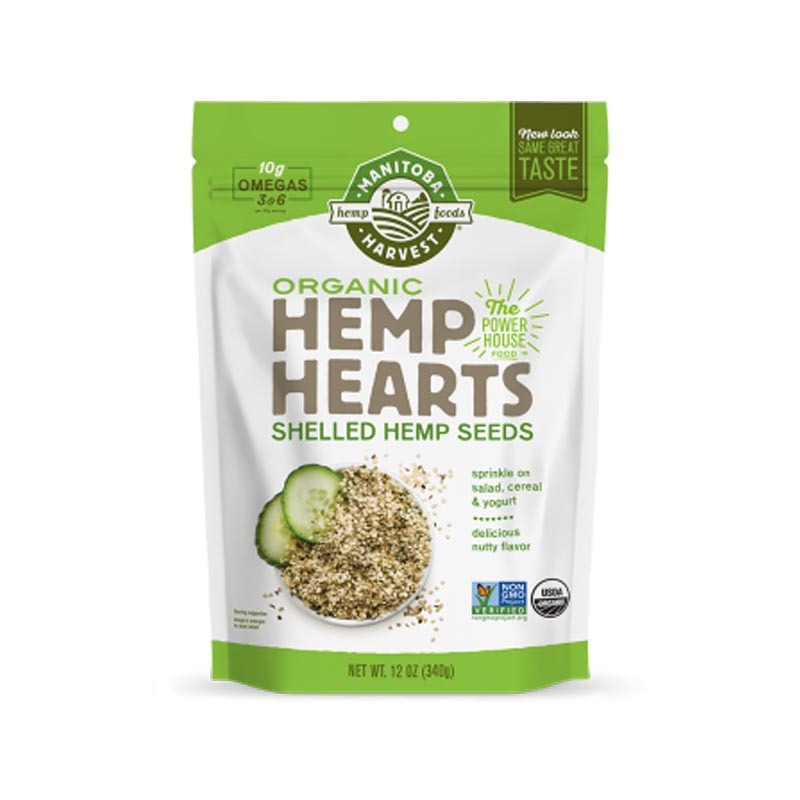 Available in: Natural and Organic. 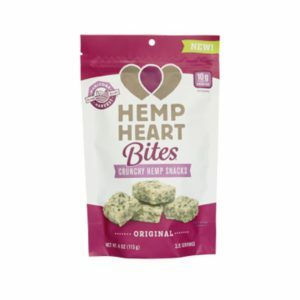 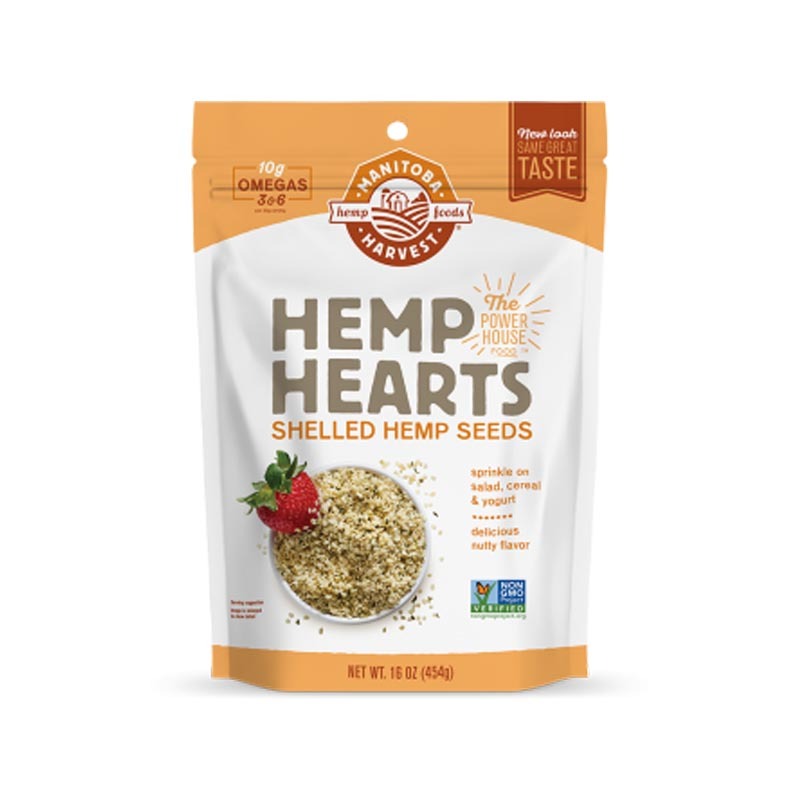 Hemp Hearts may look little, but they contain 10 grams of plant-based protein and 10 grams of omega-3 and omega-6 per 30-gram serving (more than a comparable serving of flax or chia). 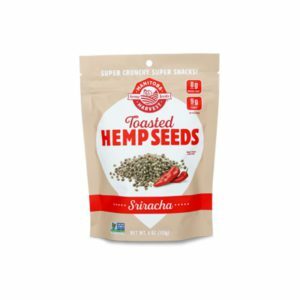 Check out our super seed comparison chart to see how Hemp Hearts stack up. 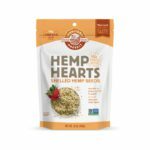 Pick up organic hemp hearts at grocery stores across the country, or have them shipped to your door.